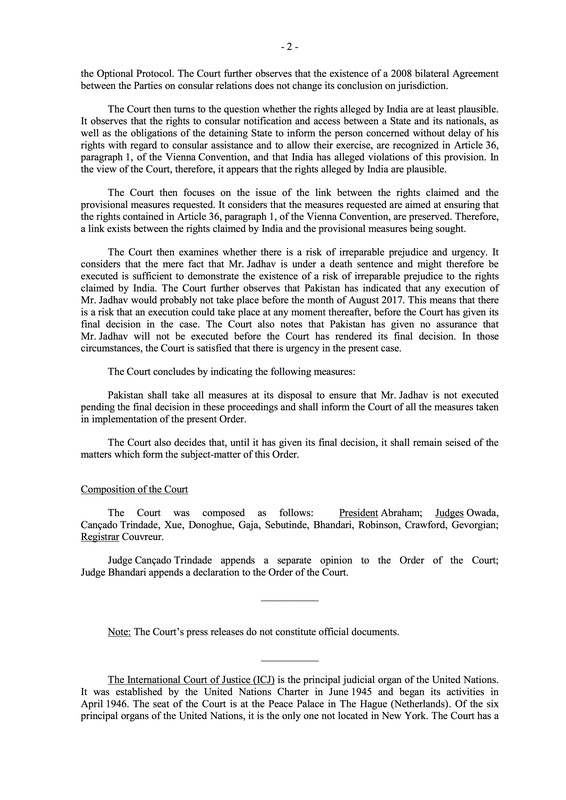 The International Court of Justice has responded to India’s case in the matter of alleged RAW spy Kulbushan Jadhav. 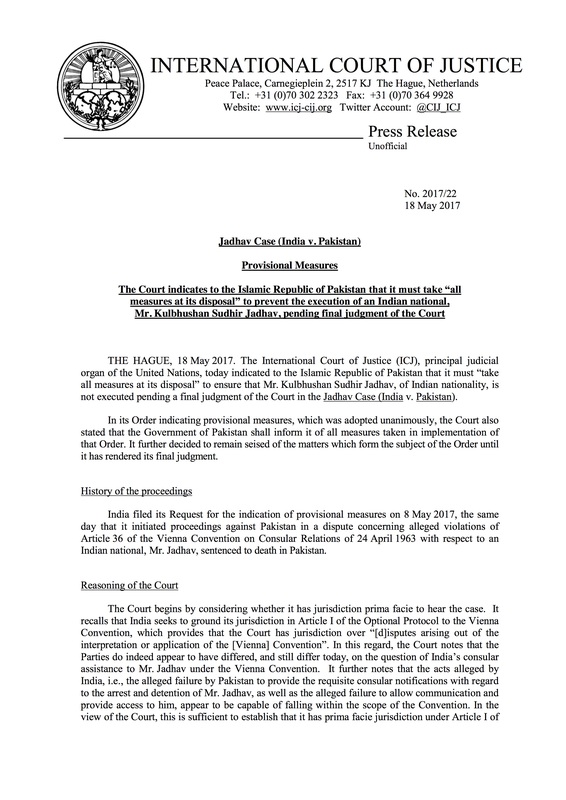 India approached the ICJ after Jadhav was sentenced to death for his involvement in terrorist activities in Pakistan. The response has been celebrations in India, and outrage in Pakistan. Neither are warranted by the facts. 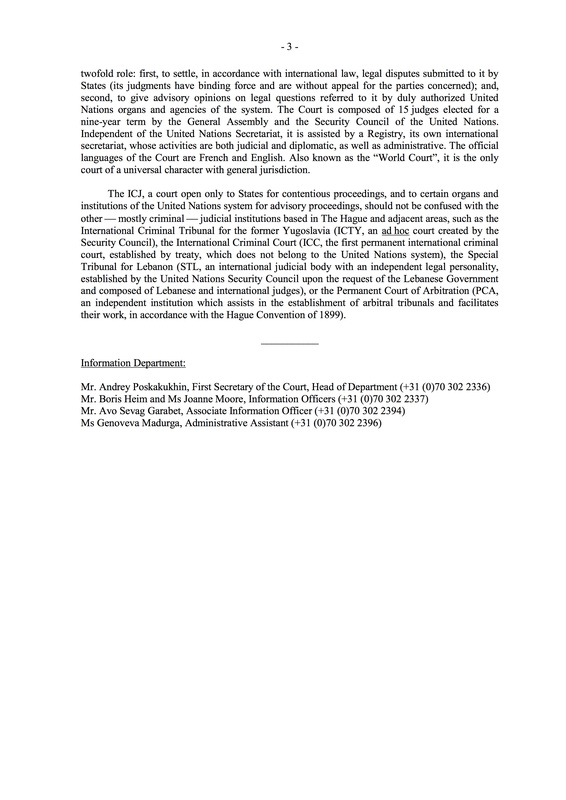 Here is the actual order of ICJ. Please read the contents carefully before going on. 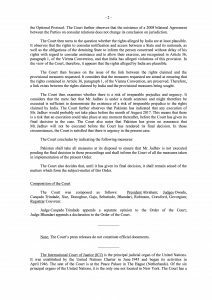 All the ICJ has declared at this point is that Jadhav should not be executed until the full proceedings are complete. He has not been acquitted, and he has not been freed. Obviously, we wanted the case not to be accepted, but this is not necessarily a defeat. Actually, the Court can still find completely in Pakistan’s favour after hearing all arguments which would be a much bigger defeat for India because it would leave no doubt. With that explained, it is worth revisiting some of the details of the case so that we can understand why there is so much confusion. Why was the accused denied consular access per diplomatic norms? Does the fact that the weak ‘video confession’ is being promoted again mean that this is the only evidence we have? If the case against Jadhav was strong, why keep the evidence hidden away in secret military trials and classified ‘dossiers’? None of these questions mean Jadhav was innocent or that he should be released. But as I warned at the time, the secret nature of the proceedings was going to haunt the proceedings. It is easy for us to accept the obvious, but that is because we have been conditioned to believe that RAW is responsible for terrorism in Pakistan by an endless media campaign by TV anchors, politicians, and military officers. The rest of the world, however, is not so certain. We can blame the entire world’s inability to see things the way we do on a grand global conspiracy, or we can ask why we see things one way and the rest of the world sees them differently. 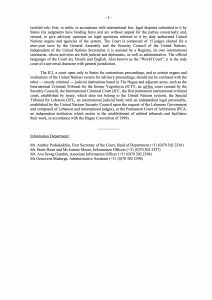 Right now there is a debate about this going on as some are pointing out what we could have done better in the ICJ. 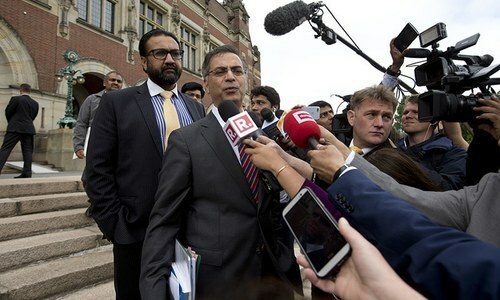 London-based Barrister Rashid Aslam says Pakistan was ill-prepared and did not utilise the 90 minutes it had to make its argument. Could part of the reason that we were grossly unprepared be that we believed it was an ‘open and shut’ case based on our own media narrative? If we prepared our case with the assumption that we would actually have to convince a sceptical audience, what would we have done differently? Exploring these questions could help us be better prepared for future global engagements including on issues like Kashmir. Rather than do the hard work of convincing someone who isn’t already convinced, we could just turn our backs on the rest of the world. We are already convinced, so why bother trying to convince anyone else. Who needs our critics to accuse us of being isolated when we have retired Justices suggesting that we isolate ourselves? 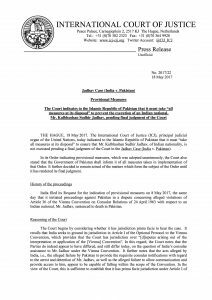 It is important to remember that the ICJ has not acquitted or released Jadhav, nor is the case finished. Actually, it is only beginning. We still have a chance to present our arguments and evidence. If we want to convince the world that we are telling the truth, though, we need to start by giving up the clever narrative management operations that continue to create confusion when things don’t go the way we are conditioned to expect them to. After all, if we aren’t secure enough to allow tough questions at home, how will we ever be able to answer them in an international forum like ICJ?